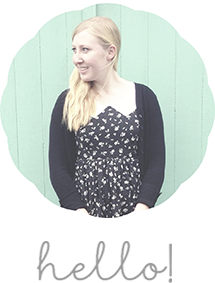 Today I would like to introduce you to a new feature I'm bringing to my blog, Lovely Shops. I've always had a love for cute boutiques. I find them so lovely and inspiring, which may be due to the fact that it's been a life long dream of mine to have a boutique of my very own. The first lovely shop that I'm sharing with you is Swonderful Boutique. A beautiful and whimsical space located in Wellington, New Zealand. I have never had the luck to visit this shop in person, but it is high on my list of boutiques to visit one day! Swonderful is also home to the most lovely independent brands Papercup and The Typing Pool. If you would like to see more of this lovely boutique or even purchase some of their cute clothing, take a look at their Website or Facebook page.